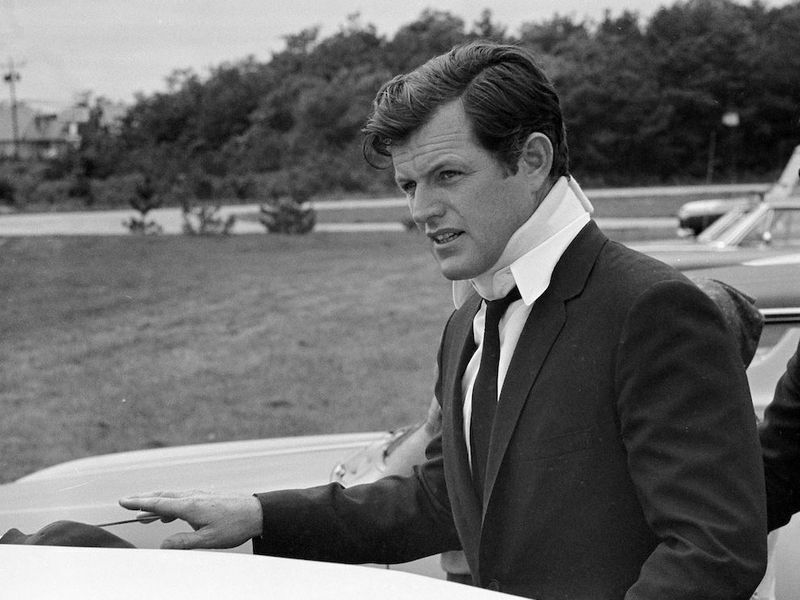 Senator Ted Kennedy wearing a neck brace following the accident. 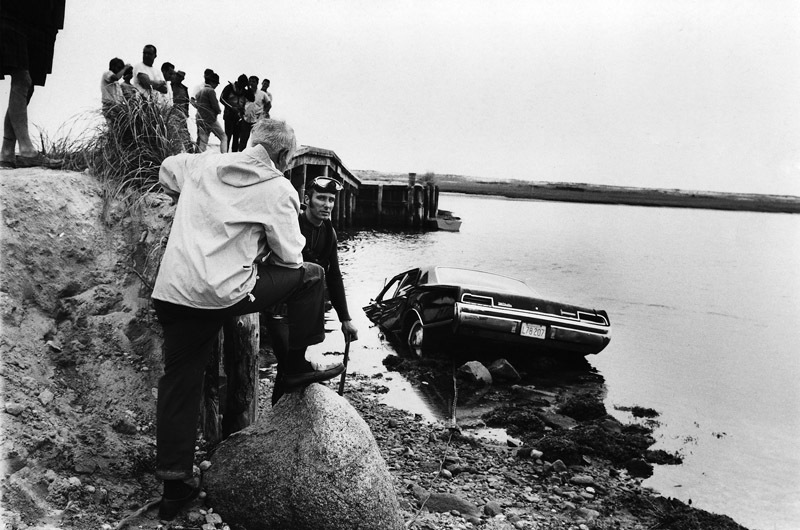 and did not report the accident to the police for ten hours. 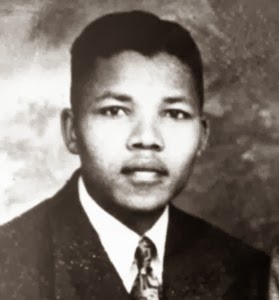 chief executive, an office he served for five years. 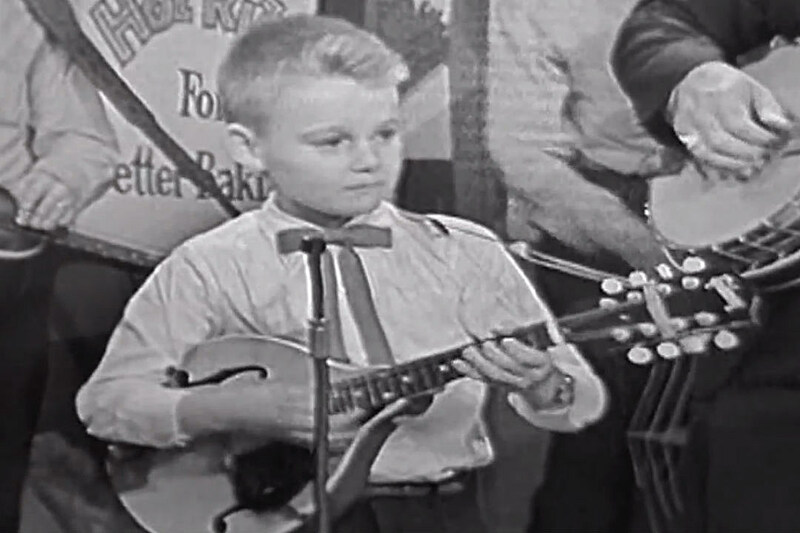 Seven year old Ricky Skaggs on television in 1961. 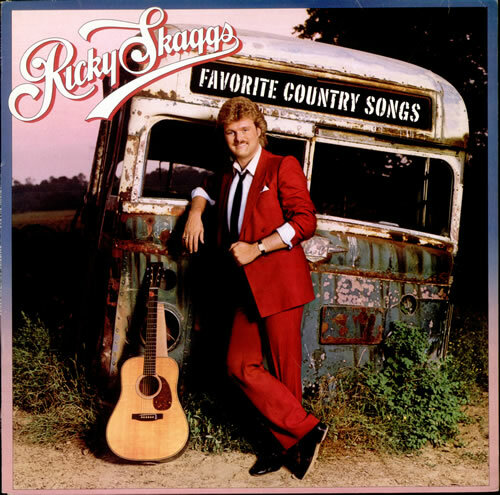 Country and bluegrass singer Rickie Lee Skaggs is 64 today. 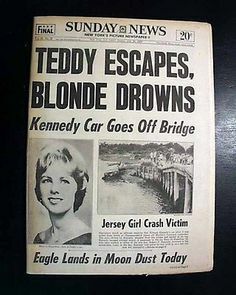 be inducted at that time.